As you approach Brookfield Place the sight of large concrete planters filled with greenery and flowers will greet you. The grandeur of the towering columns inside the building will then become visible as you enter the textured concrete entry plaza. Upon your first step into 200 Vessey Street in NYC, you’ll notice the polished concrete floors as a solid visual anchor for the transparent walls of the building which will allow you to see the stellar views, both inside and out, that Brookfield Place now has to offer. 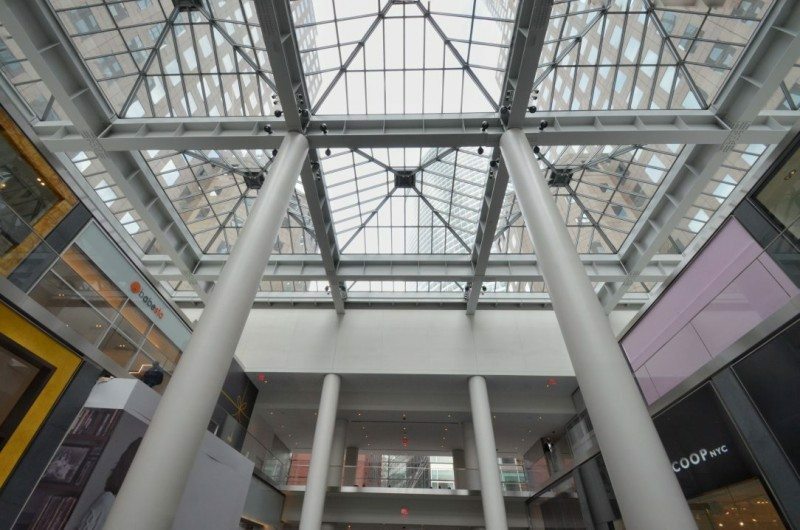 Our site work on Brookfield Place created a striking vaulted ceiling that draws the eye to the upper levels of the atrium. Structural reinforcement was completed to ensure the safety of the building while our crew members poured concrete on custom designed metal decks and miles of steel rebar to create the mezzanine level of the building. 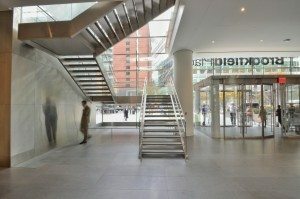 Floating steel stairs and concrete landings were utilized in this project to keep with Architect Cesar Pelli’s vision of openness and Brookfield Place’s desire to uphold the iconic venue’s integrity, while providing more luxury space with exceptional panoramic sights. With construction complete, Brookfield Place, located in Lower Manhattan’s Battery Park City and bordered by the Hudson River, has become an upscale shopping and dining experience with newly designed large, open spaces for events. 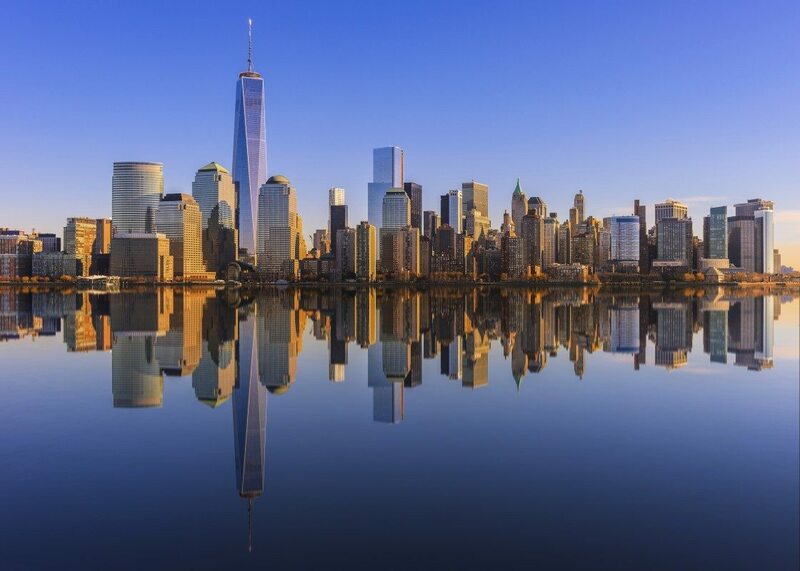 Originally known as the World Financial Center, Brookfield Place now boasts a mezzanine level completed by Intricate Construction with high-end retail shops, an array of fresh gourmet food and even amenities such as childcare, a fitness center and culinary classes with spectacular views. ICI also provided exterior site work with sidewalk and entry plaza surfaces finished in textured concrete and decorative concrete planters. For more information about our site work, construction and management at Brookfield Place visit Our Work page.